Grow your favorite sweet and tasty fruit with this easy-to-use kit. It sprouts in as little as one week and can be harvested in only 60-70 days. 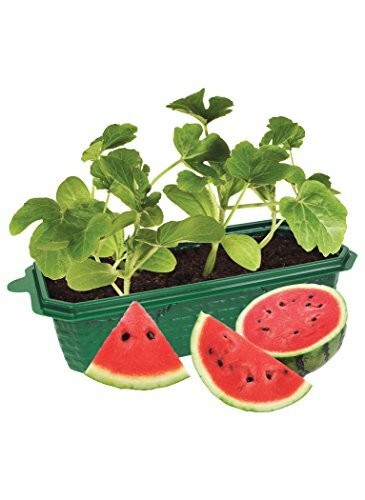 Includes everything you need to grow 3 crops - seeds, soil and 6-1/2" x 7-1/2" windowsill greenhouse. Simply plant outdoors after last frost.